Howdy! 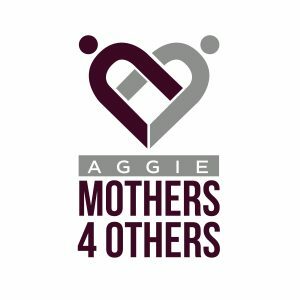 You just missed our most recent Aggie Moms cruise, but don’t fret! We have another one in the works! You won’t want to miss this fun-filled cruise hosted by the Denton County Aggie Moms Club! Meet up with friends, family and fellow Aggies at our Howdy Party, experience the most unique midnight yell you’ll ever attend, and wear your finest Aggie garb on Maroon Dining night — the best dressed Aggie wins a prize! There’s fun and fellowship for all, and best of all, it’s a fundraiser for student and organization scholarships at Texas A&M University! Cruise with us Gig’em Style! Secure your cabin before November 1, 2018 with a $100 per person deposit! *Above rates based on double occupancy and include all taxes and fees. Additional cabin categories are available on request. for more details or to register. Aggie Mom Fundraiser Cruise Pix!